The ASICS MetaRun 2017 combines inspiration from across Japanese culture and the iconic city of Tokyo with category leading technology. 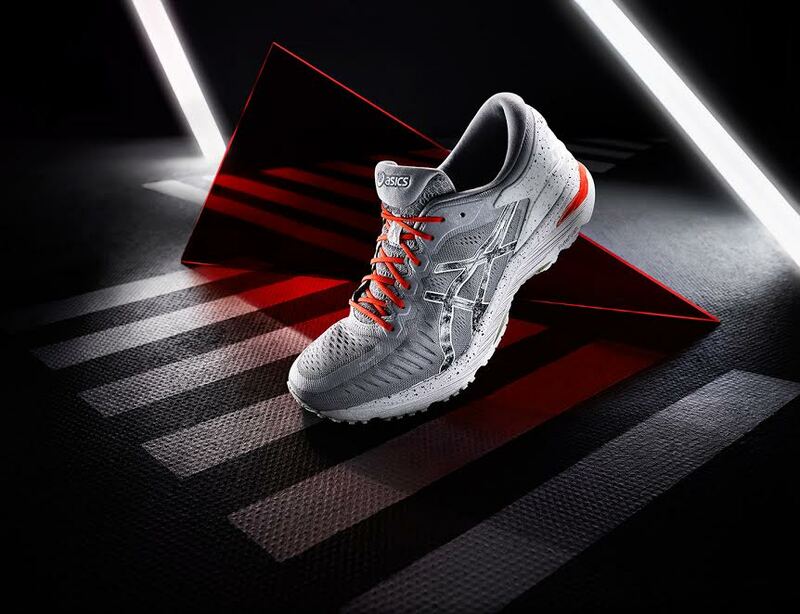 ASICS originally unveiled its best ever long-distance running shoe, MetaRun, in December 2015 with only 60,000 limited edition pairs available. The shoe was three years in the making and the embodiment of ASICS’ commitment to innovation and technology. Created at the ASICS Institute of Sport Science, with no compromise on cost, it was the next generation of shoe from ASICS’ ‘House of Innovation’. The updated MetaRun continues to lead the market in weight, cushioning and stability but for 2017 the new design is an expression of the Japanese origins of the ASICS brand. Japan is a country known for traditional craftsmanship, design and high technology, and the harmony of these elements have been combined in MetaRun for Spring / Summer 17. Colour inspiration has been drawn from across Japan; the concrete grey represents urban streets, the hazy white is the colour of Tokyo’s famous skyline and the Shu-red is from the ancient traditional Shu-iro colour symbolic of good fortune and seen on temples and shrines across Japan. The whole look combines to give a sense of stepping into Japan, a feeling further enhanced by the Tokyo train station design featured on the sockliner. MetaRun retains all the qualities that made it the leading long-distance running shoe, catering for all levels of runners. It continues to score higher than industry benchmarks in performance for runners in the four core long-distance running attributes: lightweight, stability, fit and cushioning. The technological innovations in MetaRun provided a proof of concept for design which has seen a trickle down of products into other ASICS shoes. This began with the introduction of FlyteFoam midsole into the award winning Dynaflyte in 2016. 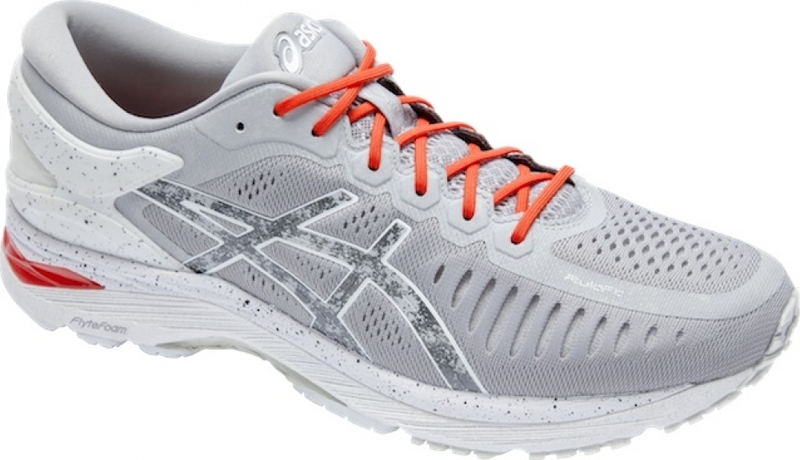 FlyteFoam: newly patented, ASICS’ lightest, most durable midsole, with organic fibers for high-level cushioning. AdaptTruss: newly patented and revolutionary carbon reinforced adaptive stability system. Sloped DUOMAX: dual density midsole that adjusts smoothly to dynamic motion. Optimized Upper: featuring a glove-like, one-layer Jacquard Mesh and MetaClutch exoskeleton external heel counter with built-in memory foam. The MetaRun is available at selected sport retailers nationwide at a suggested retail price of R3 500.